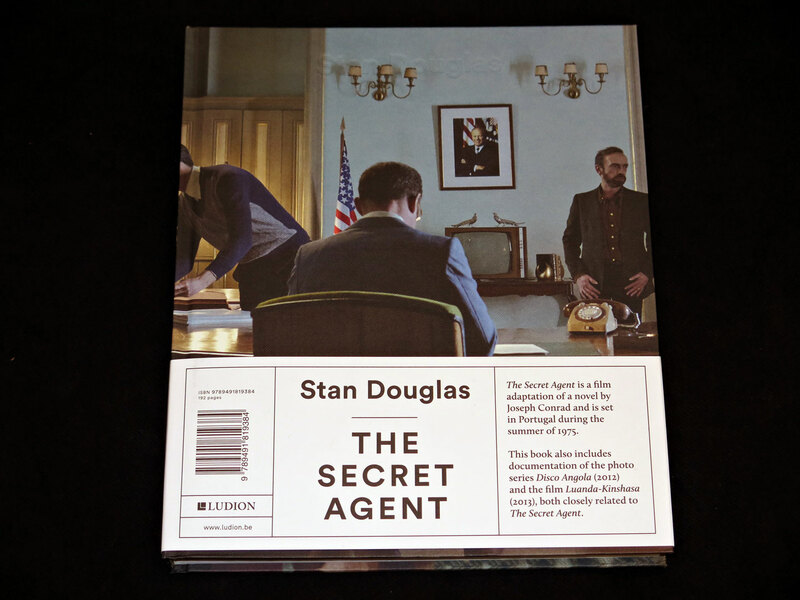 Stan Douglas’s The Secret Agent explores the turbulent Seventies and the history of Portugal, which was shaking off a dictatorship and losing its colonies in those years. 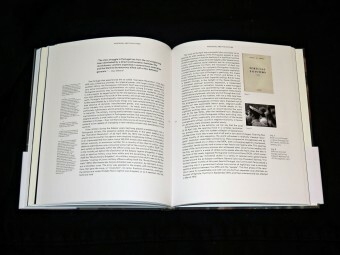 The book contains three works by the Canadian artist. The video installation The Secret Agent (première in WIELS in October 2015) tells a story originally written by Joseph Conrad in 1907. Douglas has retained the characters and the plot, but transferred them to the turmoil of Lisbon soon after the Carnation Revolution in 1974. 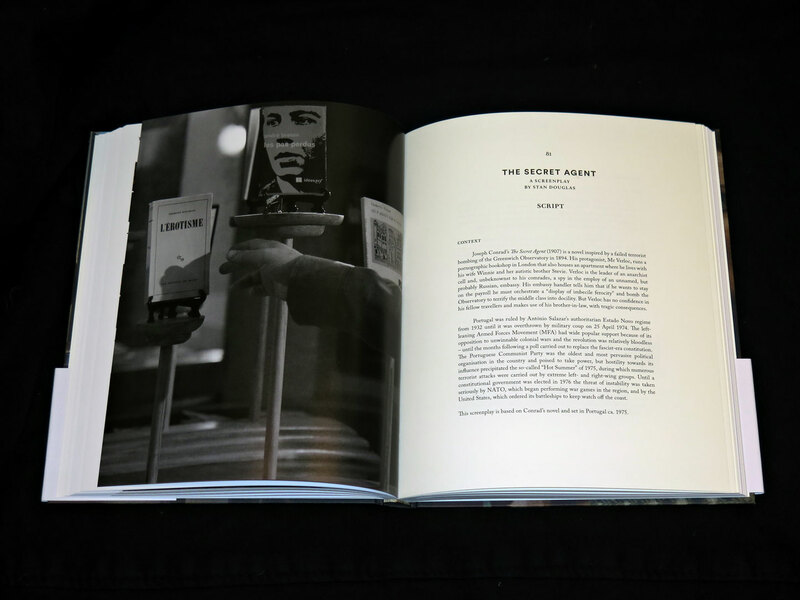 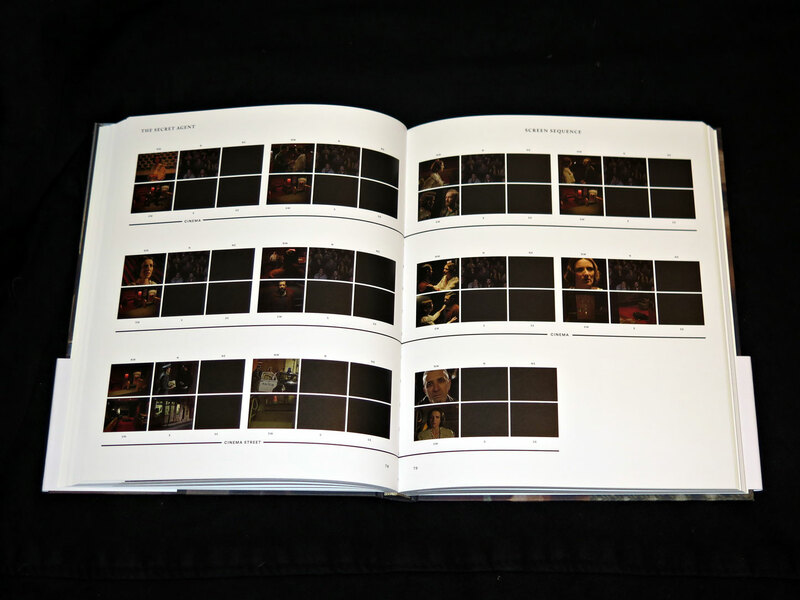 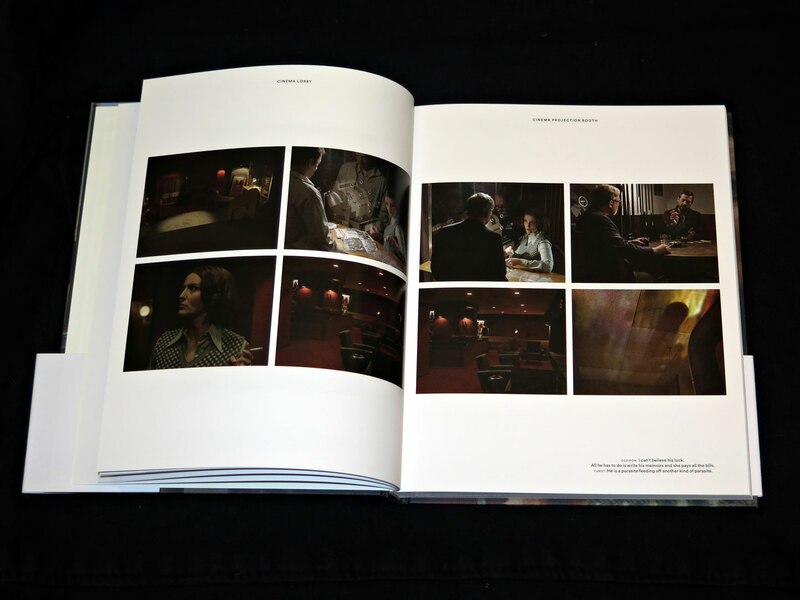 The book contains the original script and an extensive collection of stills and production images. 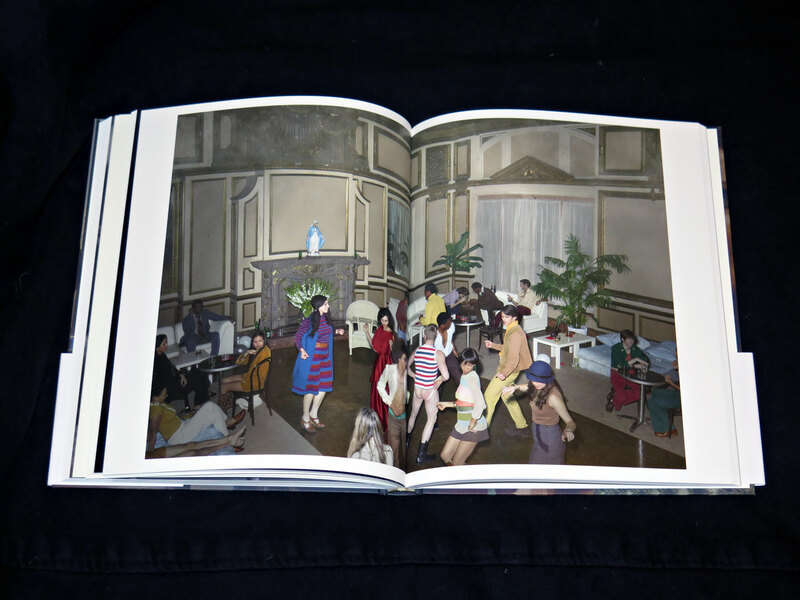 The second work in the book is Disco Angola, a series of eight staged historical photographs – four in New York, four in Angola – that show the parallels between two more or less simultaneous moments: the hedonistic glam culture of New York nightlife in the Seventies and the civil war in Angola. The third work, Luanda–Kinshasa, is a 6-hour jazz film set in 1974. It contains eleven songs recorded in the legendary 30th Street Studio, where Miles Davis, Glenn Gould and others have worked. 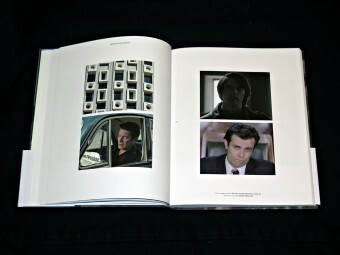 Stan Douglas is an artist. His films, videos and photographs have been shown internationally since 1970 at events such as Documenta ix, x and xi (1992, 1997, 2002) and three Venice biennials (1990, 2001, 2005). 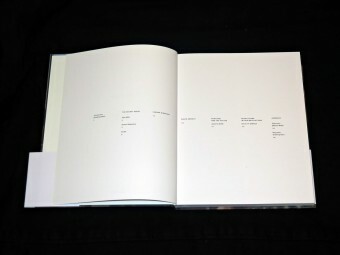 He has had solo exhibitions in leading museums in Europe and North America. 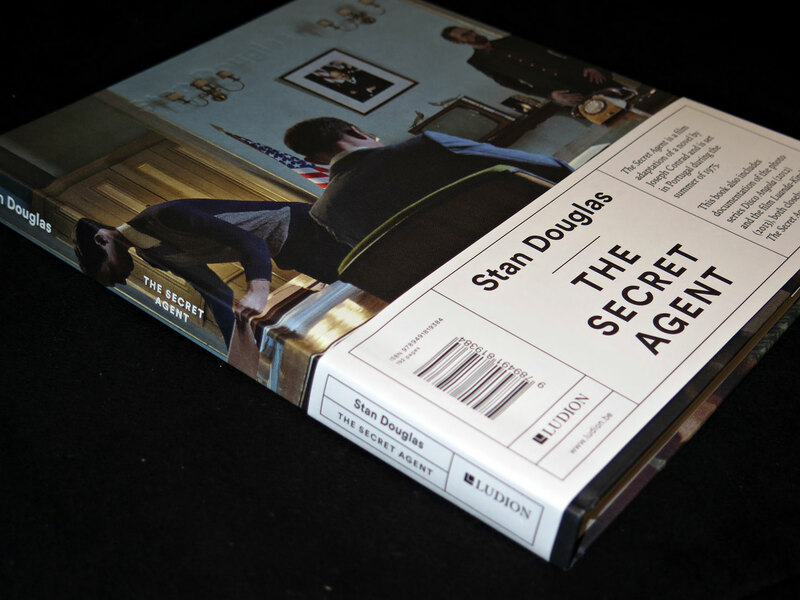 Douglas lives and works in Vancouver. This book was published on the occasion of the exhibition INTERREGNUM at Wiels, 9 October 2015 – 10 January 2016.